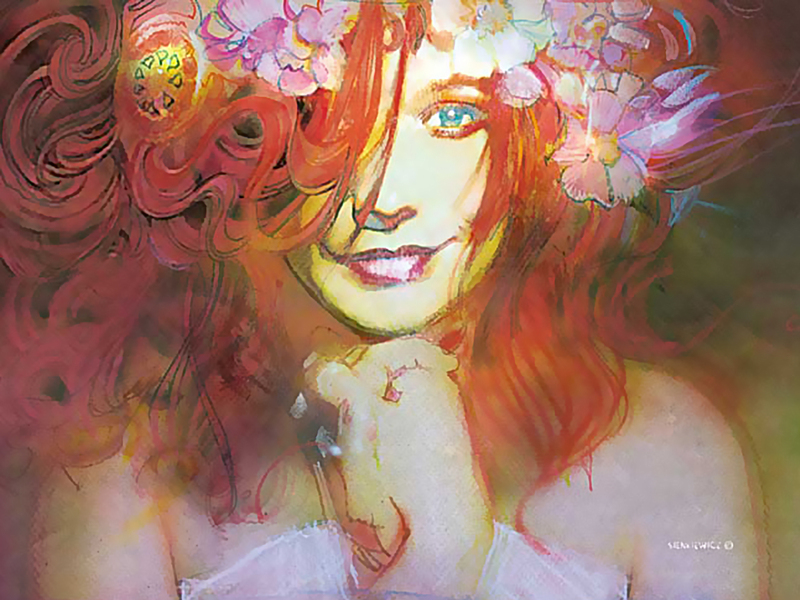 Bill Sienkiewicz is best known for his painterly, expressionistic style of comics. 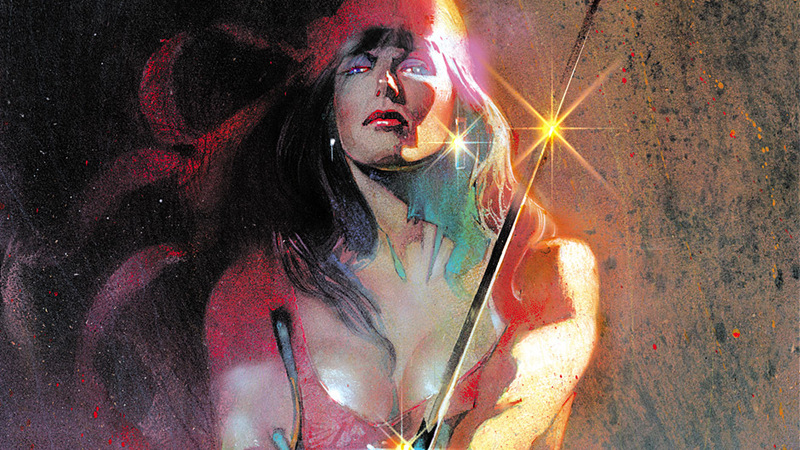 In the mid 1980s, he illustrated Elektra Assassin, an eight-issue series for Marvel that used a fine art approach to transform the way people perceived comics. 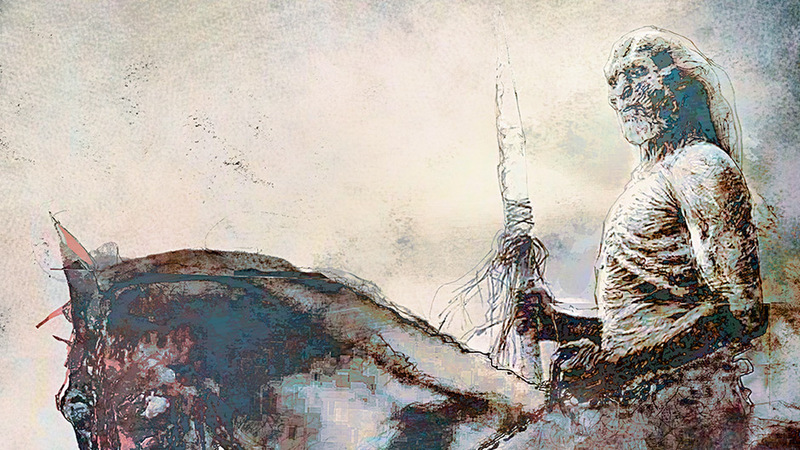 His career blossomed to include the graphic novel Stray Toasters and sensational movie promotional art for The Dark Knight, The Grinch, Unforgiven, and the hit video game Resident Evil. 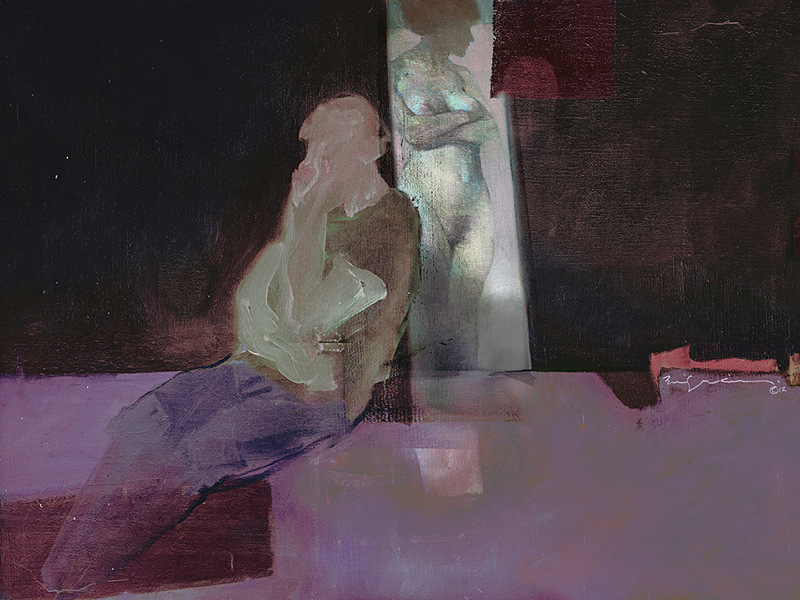 Photoshop.com sat down with Sienkiewicz to discuss how he became a multi-faceted artist and attained a devoted and growing international following. Photoshop.com: Your illustrations have been credited for revamping modern comics. Can you tell us about your unique style? 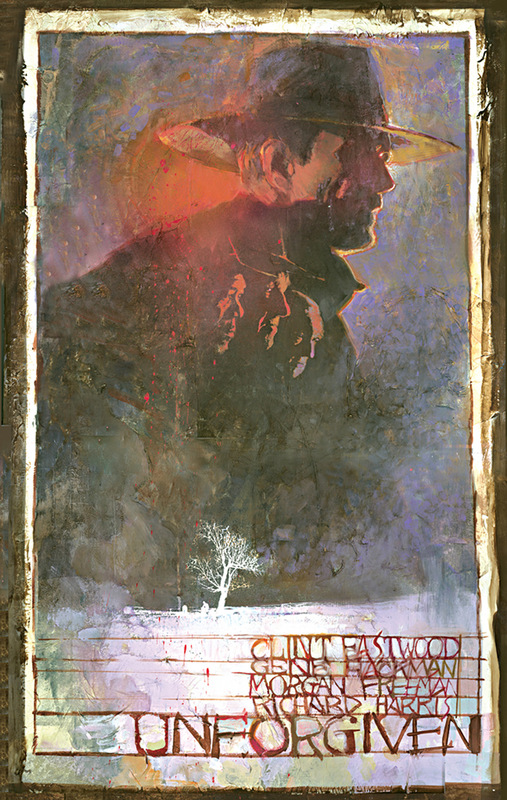 Bill Sienkiewicz: I remember the days when adults viewed comic book art with bemused contempt. It had to be drawn images, and it was seen as being only for kids. At that time, comic artists relied almost solely on line art and stayed away from fine art techniques, which ultimately could touch readers in more visceral ways. I believed that creating comics with a fine art touch would help better express the emotion of characters. 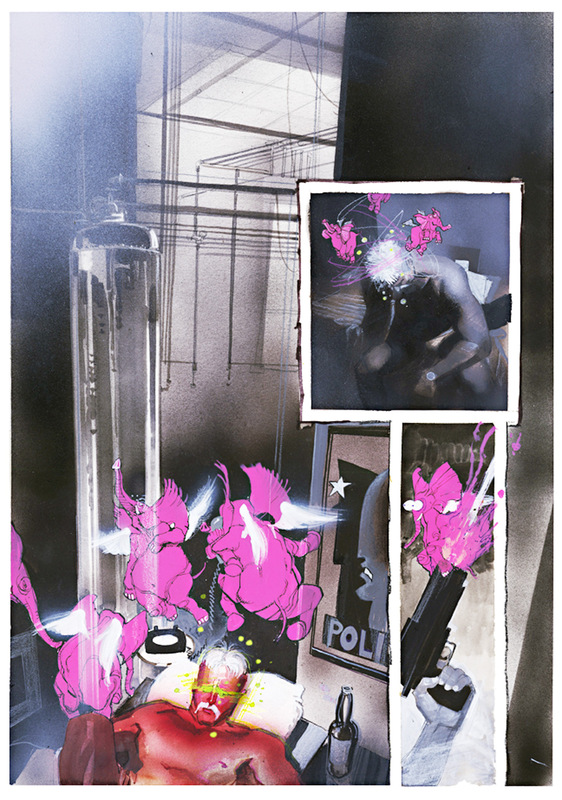 When I started using oil painting, collages, mimeographs, and other techniques, it helped move the perception of comics to be a more serious artistic endeavor and a viable medium for emotive storytelling on par with novels and film. I’m thrilled about the evolution. Photoshop.com: How does your fine art approach visually contribute to what a character is experiencing in the storyline? 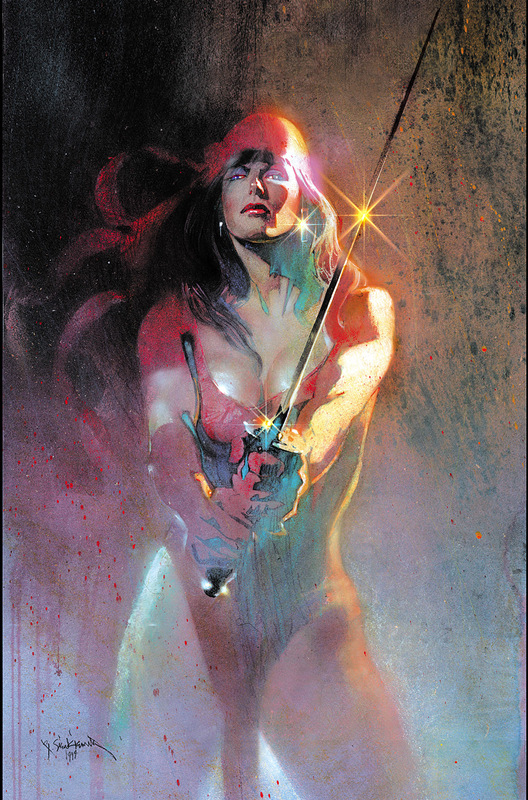 Bill Sienkiewicz: Let’s say Elektra is thinking of herself as a little girl. Rather than illustrating it as a sequence of events, the idea would be to create one scene very simply, as if a five-year-old girl actually drew it. I might use a quill pen and light strokes so Elektra looks airy and elegant, or do the same portrait with a slab of charcoal. But by changing up the approach to drawing the character, I can better convey what is on the character’s mind in a subconscious way. Photoshop.com: You are involved in a variety of creative endeavors—comics, film productions, graphic novels, and more. What is your biggest passion and why? 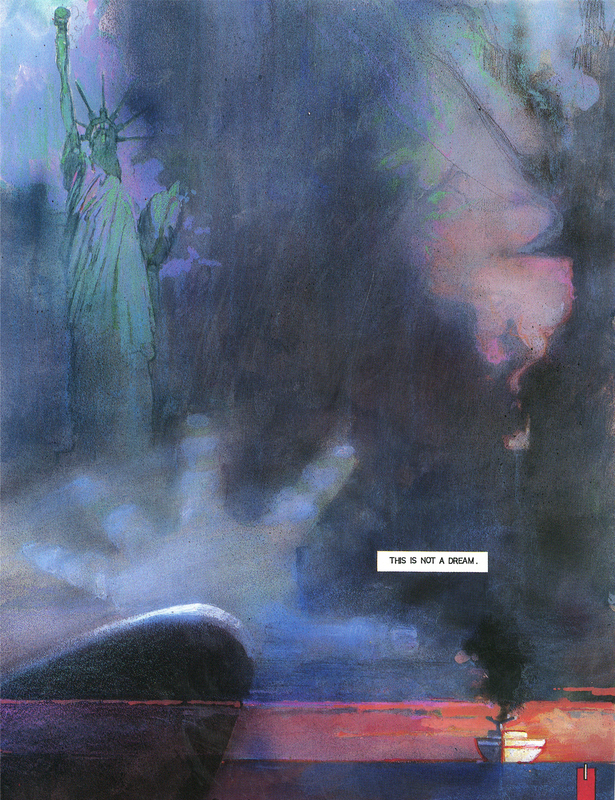 Bill Sienkiewicz: Comics are my first love. I went to art school and studied all the basic art essentials: painting, art history, composition, drawing, sculpture, played with airbrushing and mixed media, etc., so I had a broad palette to draw upon. But before art school, I drew, painted, and studied all through childhood and high school, so I'd consider myself self-taught. I spent a lot of time alone as a kid and comics let me create worlds where I was in control. I would draw things for my friends. The thing I love most about cartooning is that, through distortions and simplifications, you can reveal more of the truth. It’s basically limitless in terms of creativity and can be a lot more fun and dynamic than trying to capture absolute reality. 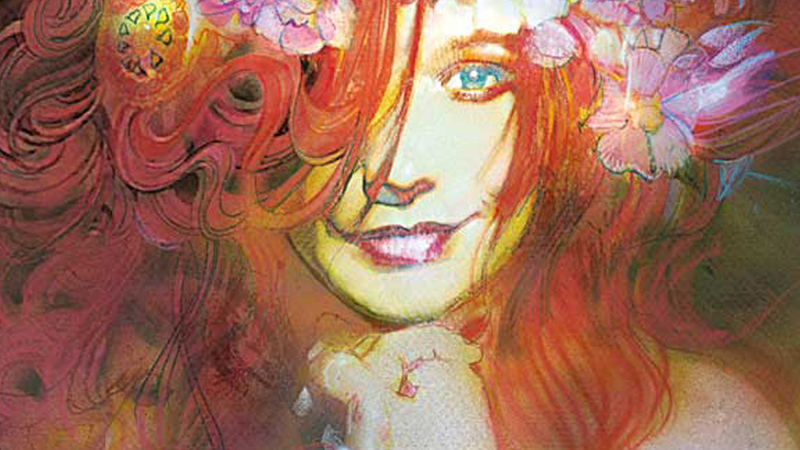 Bill Sienkiewicz: I can’t imagine life without Photoshop. It gives me more creative freedom and latitude and I use it from start to finish in various capacities. For example, in the early exploratory stages of an assignment, I work out various sketches on paper as I need that connection to materials, but Photoshop frees me up to explore possibilities I might not have thought of initially. I can take one sketch and turn it into a dozen value sketches in the span of a few minutes. I create value sketches—the initial sketch phase—before the color sketches, and I organize the lights, darks, and gray tones into an effective composition and a pleasing abstract design, and then I start pushing for a refined composition that conveys the emotion and intent of the piece. Lighter values feel more airy and emotionally bright; darker values might suggest turbulence or difficult emotions. The grayscale values have to be just right up front; otherwise, the colored version will not work, regardless of the beauty of the specific colors. I’ve discovered a synergy: somehow using Photoshop improves my drawing and artwork and vice versa. I access Photoshop through my Adobe Creative Cloud membership so I don’t have to worry about software updates and I am always using the latest version. Photoshop.com: Do you use any other Adobe products in your creative process? 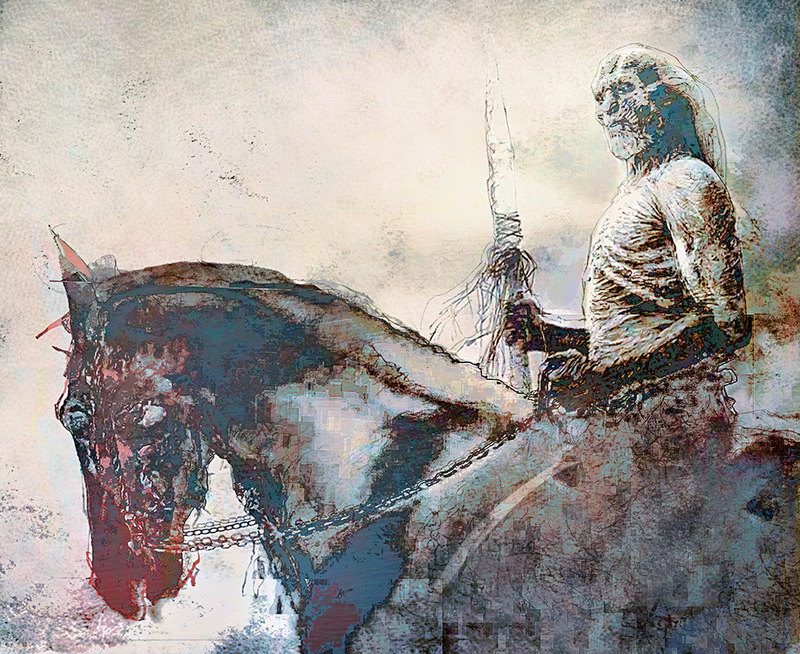 Bill Sienkiewicz: It’s amazing what can be done on the iPad, and I sometimes use Adobe Photoshop Touch to experiment to see how an idea might come together. I like to warp surfaces, or experiment with curves and adjust levels. I often use the tools for quick investigation and to play with an idea, especially when I’m on the go. With Photoshop Touch, I have another great arrow in my quiver. Photoshop.com: Describe a favorite illustration or comic you’ve created, what grabs you about it, and how you created the result in the image. 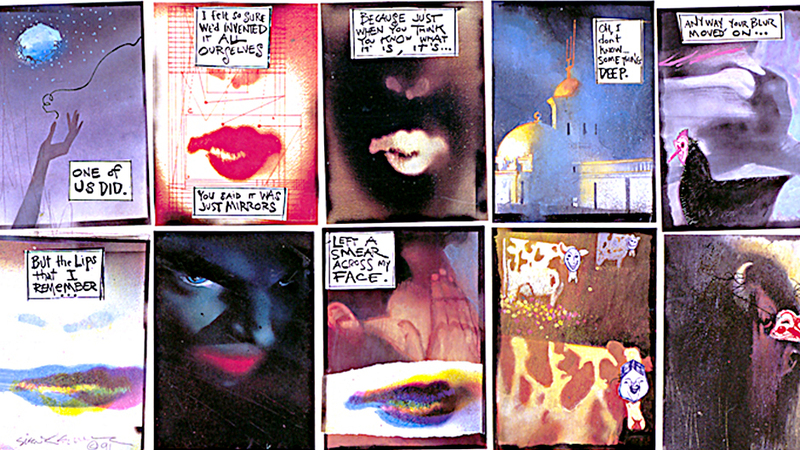 Bill Sienkiewicz: The title of this piece is Are these the Lips I remember? The piece is part of a campaign for MTV Network that ran in Rolling Stone magazine. It’s a 40”x46” mixed-media piece. This is a favorite for several reasons. First, it was entirely mine; both writing and illustration. I usually work with different writers on projects, so this was a treat. There were different artists and writers who were asked to be a part of the campaign—Robert Crumb and Stephen King, among others. Second, it allowed me to embrace and combine two of my favorite art forms: comics and illustration. 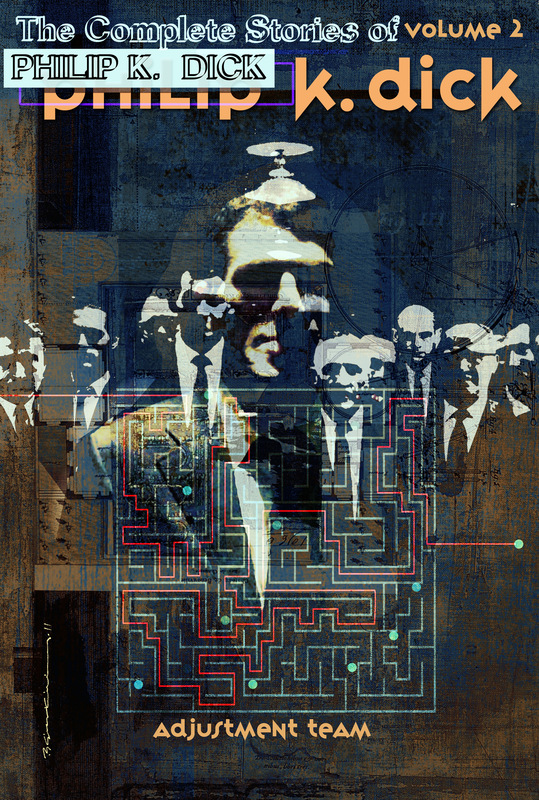 Third, I was able to approach the piece with a variety of techniques, such as collage, distorted xerography, and acetate overlays. 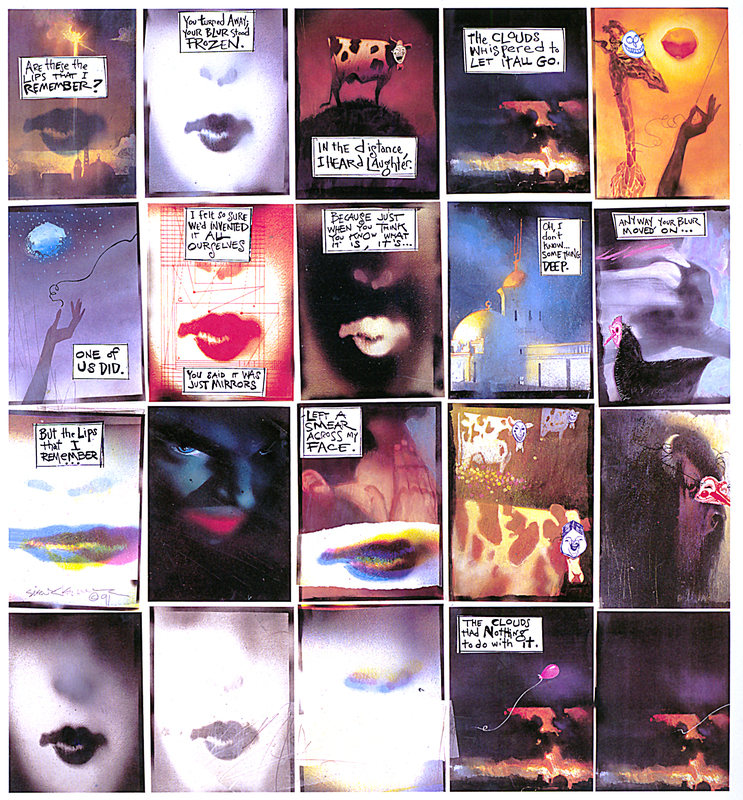 I used an early digital color copier to achieve certain effects and distortions in the various "lips" panels. I painted one original version of the lips and modified it throughout. Initially, I did a black-and-white layout and story idea for approval. Each panel is roughly 7”x9”, and each was done individually on Vellum Bristol in various media and set in place with a paper adhesive on a large piece of white gator foam board—a rigid but lightweight support surface, similar to foam core, but harder and less prone to warping. I also used additional art media including airbrush, acrylic, inks, watercolor, and colored pencil, with layers in between of gloss spray fixative. Photoshop.com: What artists or comic illustrators do you admire? 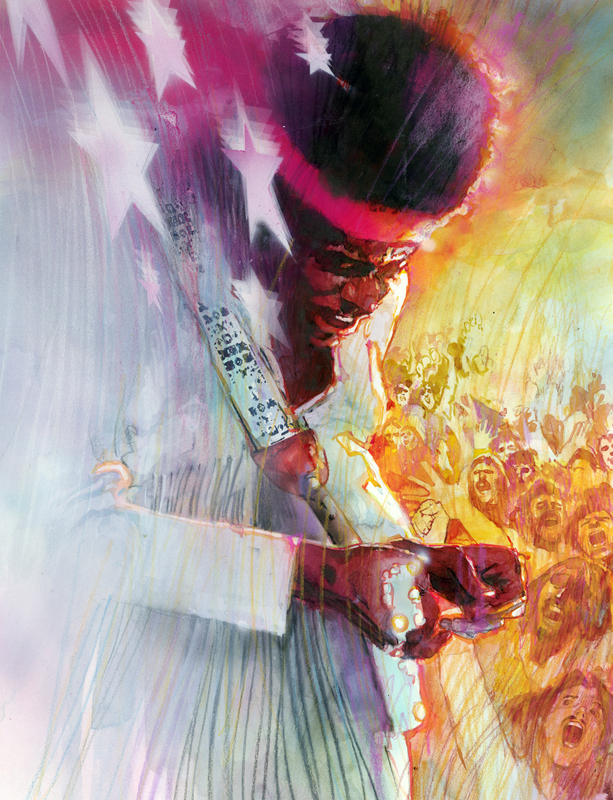 Bill Sienkiewicz: Neal Adams set the bar high in terms of realism and a unique illustrative approach. I love the work of Alex Toth, who did Saturday morning cartoons with such a perfect grasp of saying the most with the absolute least with simple lines. In general, I gravitate toward artists who mix it up in terms of media and who have a personal vision—where I get a connection to the creator’s worldview and their story. To name a few favorites and committing the grievous sin of omission of others who will come to mind later, I admire Kyle Baker, Frank Miller, Mark Silvestri, Mike Mignola, David Mack, Brian Haberlin, Wendy Farrow, and Amanda Conner. Photoshop.com: You’ve won virtually all the major comics industry awards and have two Emmy nominations. Is there another specific award you’d love to achieve? 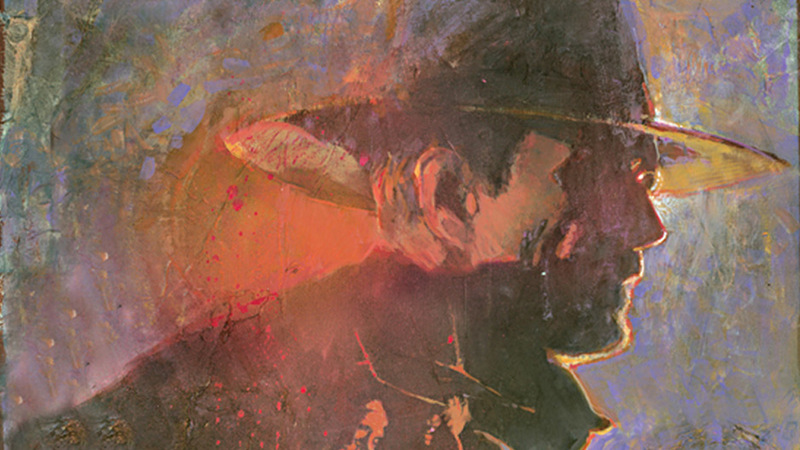 Bill Sienkiewicz: I don’t know the precise quote, but I believe Arthur Miller once said something like he didn’t choose playwriting; playwriting chose him. Creating art is the essence of who I am—it is not optional. If I win more awards, then that of course would be wonderful, but my main goal is to connect with the audience, be it one person or ten thousand.